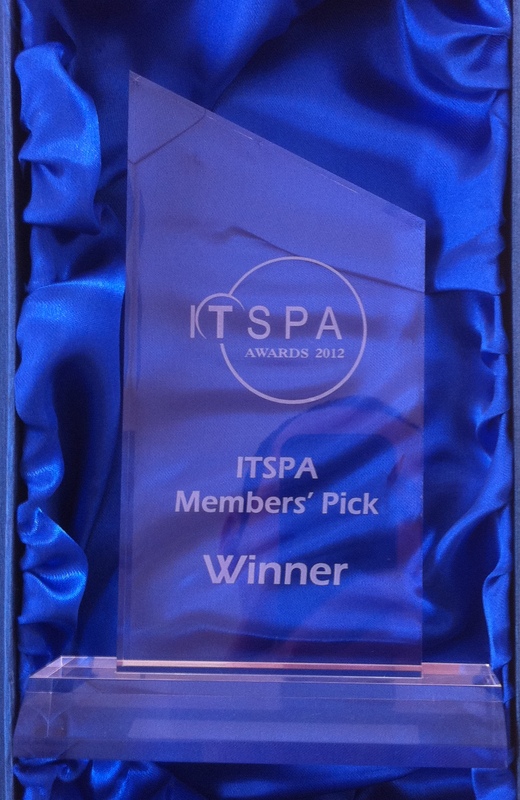 ITSPA UK has unveiled the winners of its 4th annual Awards, an event designed to celebrate innovation and best practice in the VoIP industry. The event took place at the House of Commons Members Dining Room, Palace of Westminster, London, on 21st of March 2012, hosted by Dr Julian Huppert MP, Vice Chair of the Parliamentary Internet Communications and Technology Forum. With main focus on awarding IP Telephony businesses in UK, this year they introduced a new category, “Members’ Pick Award”, to endorse something or someone that has provided real value to VoIP Industry. Open Source VoIP Projects as a group was introduced in this category, made it do the final and ultimately won the category. Daniel-Constantin Mierla, co-founder and member of management board of Kamailio SIP Server project attended the event and was selected to pick up the award. The members of ITSPA acknowledged the major role of open source VoIP projects for their businesses, many of them would have not existed without these projects. Awarding Open Source VoIP Projects as a group was decided because most of the deployments combine several projects to build a complete IP telephony platform. It is a common practice to mix applications such as Kamailio/SER, Asterisk or FreeSwitch to build large VoIP systems and provide a broader range of services. It is yet another confirmation of reliability and quality solutions provided by Open Source environment for real time communications. This is also an opportunity to send best wishes and regards to all the people behind Open Source VoIP Projects, developers or community members, that dedicate work and time to develop and improve the quality of the applications and act in the true spirit of Open Source: freedom and fairness!